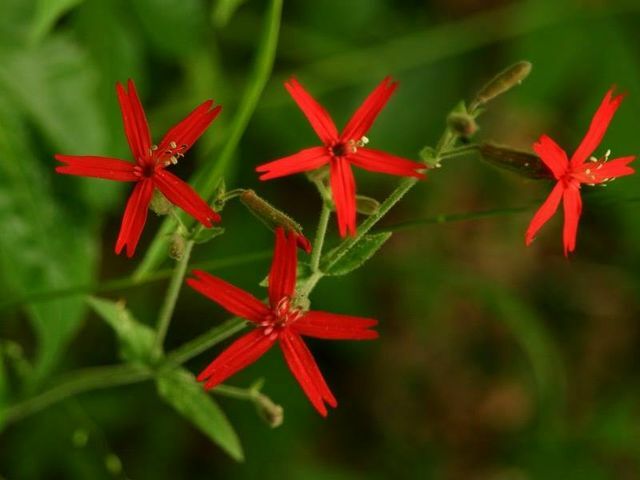 Join us for our annual Wildflower Weekend this April 19th and 20th, with programs and displays highlighting Beaman Park's beautiful wildflowers. This year is special because we are also celebrating the 10 year anniversary of Beaman Park Nature Center's opening. Mark your calendars and stay tuned for more details!